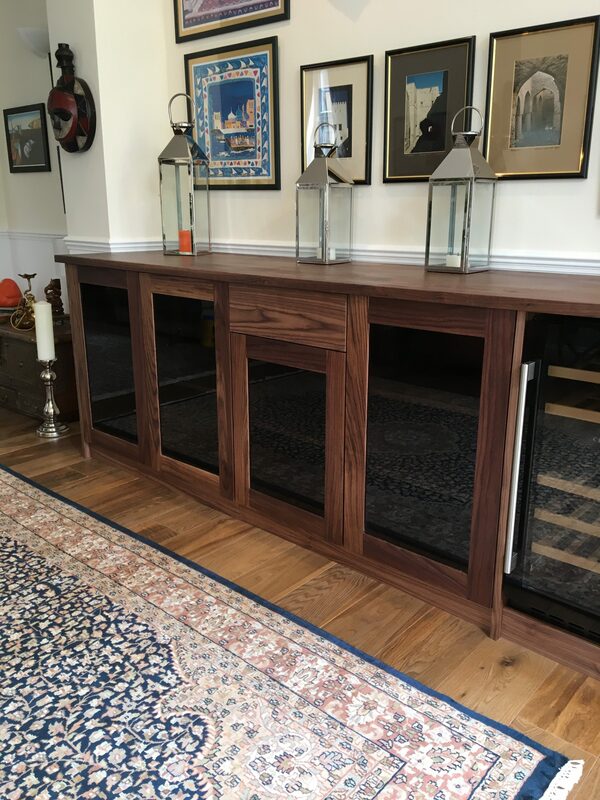 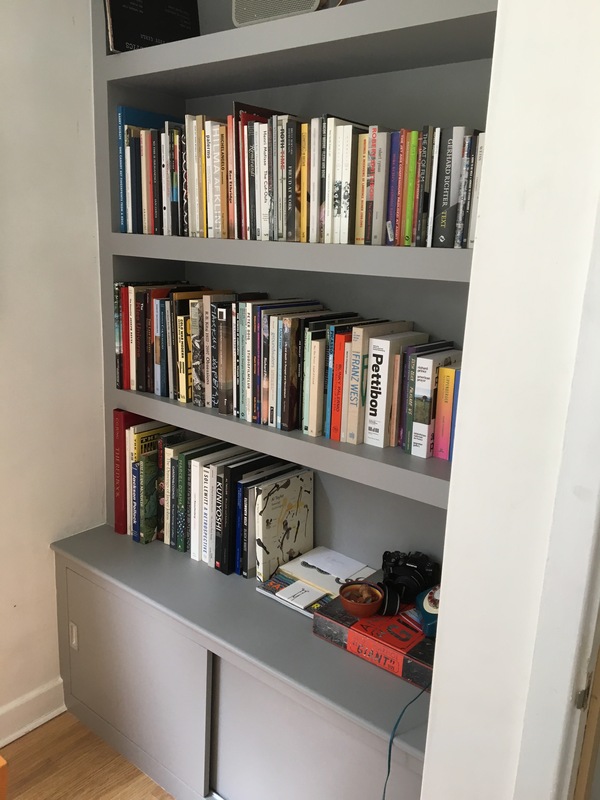 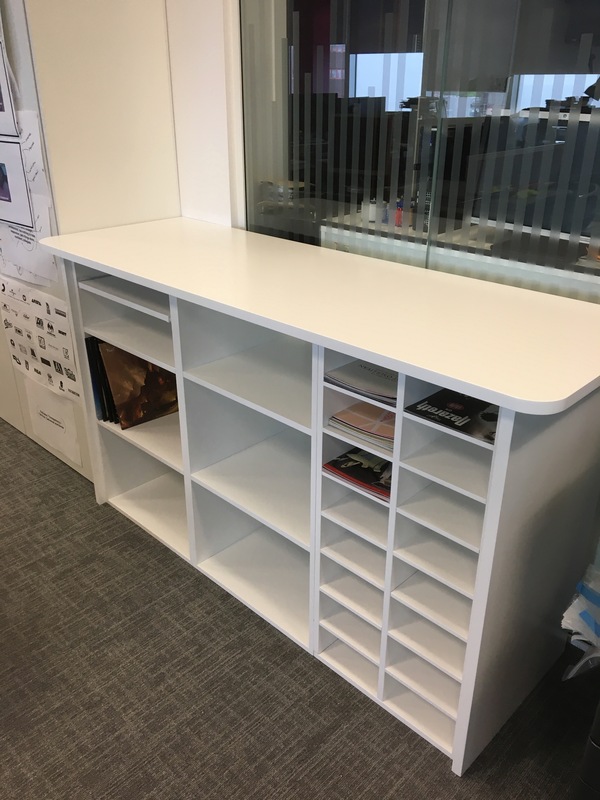 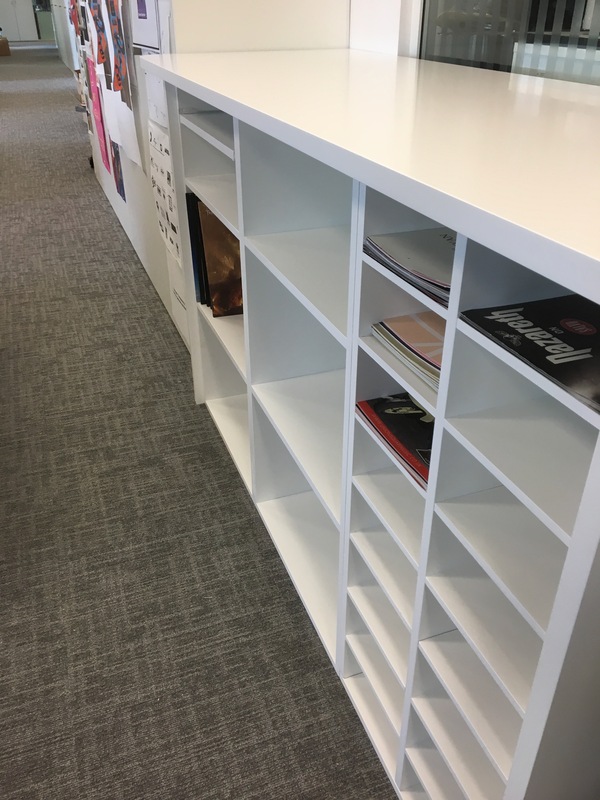 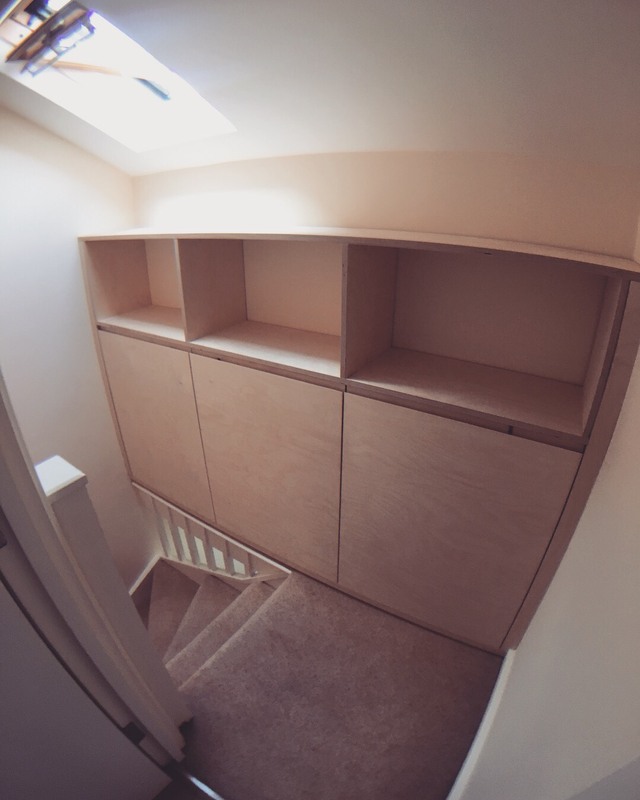 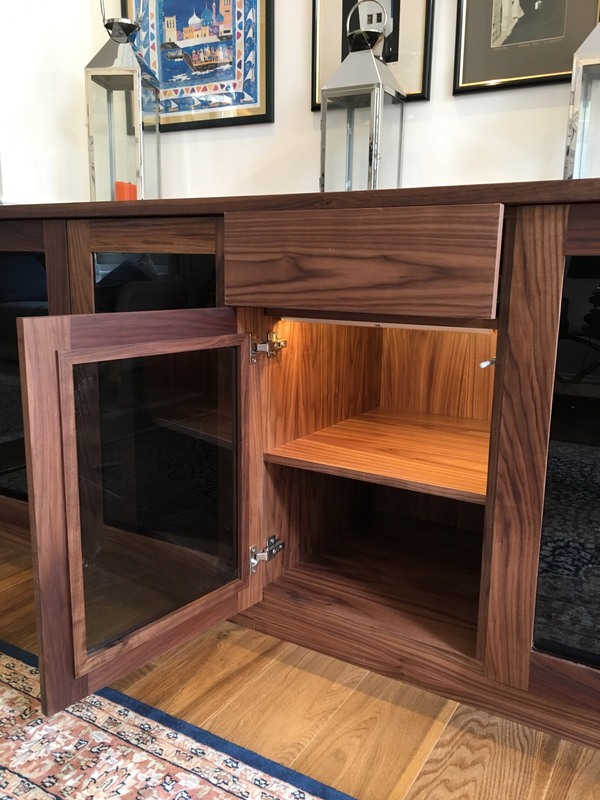 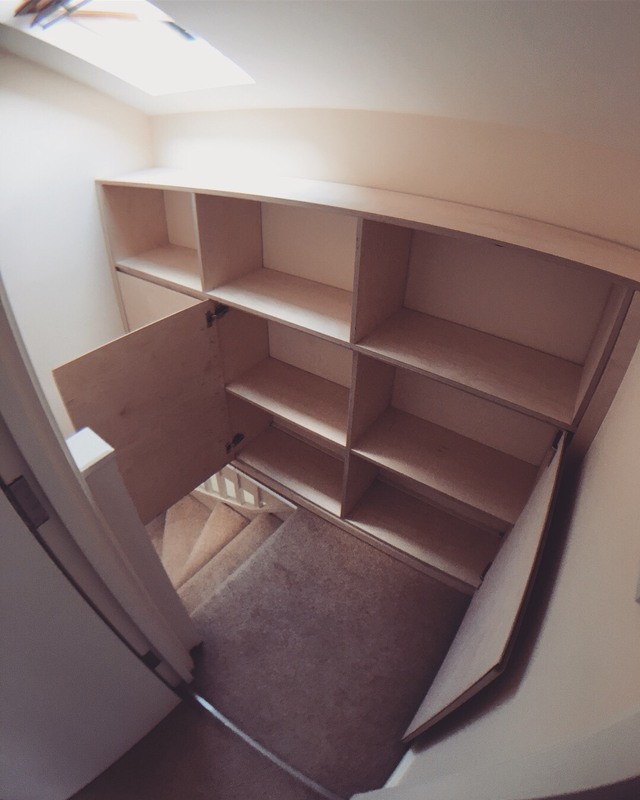 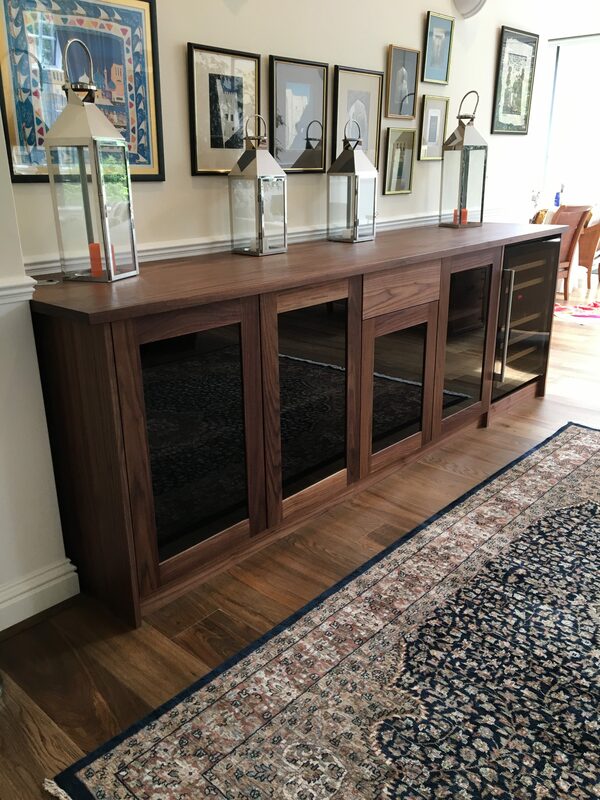 We have vast experience in tailoring cupboard and shelving design to any space; delivering practical and beautiful storage solutions throughout North London. 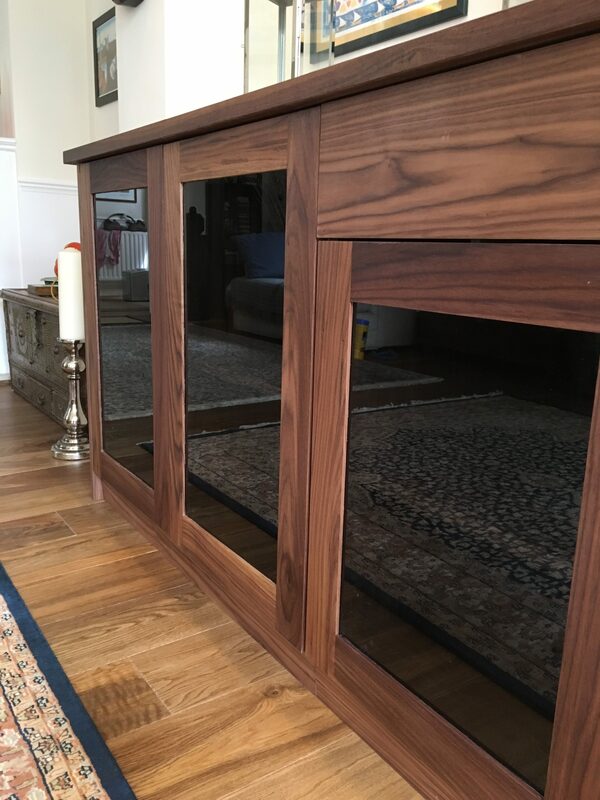 We pride ourselves in the selecting and recommending those all important finishing touches to ensure it’s perfect for your home and style. 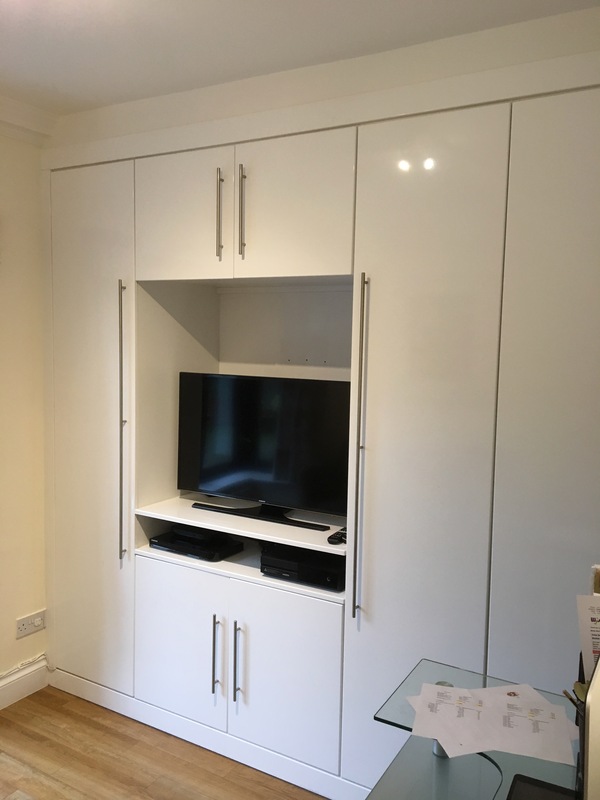 With experience across a range of materials to suits different budgets and tastes we are confident we can meet your needs. 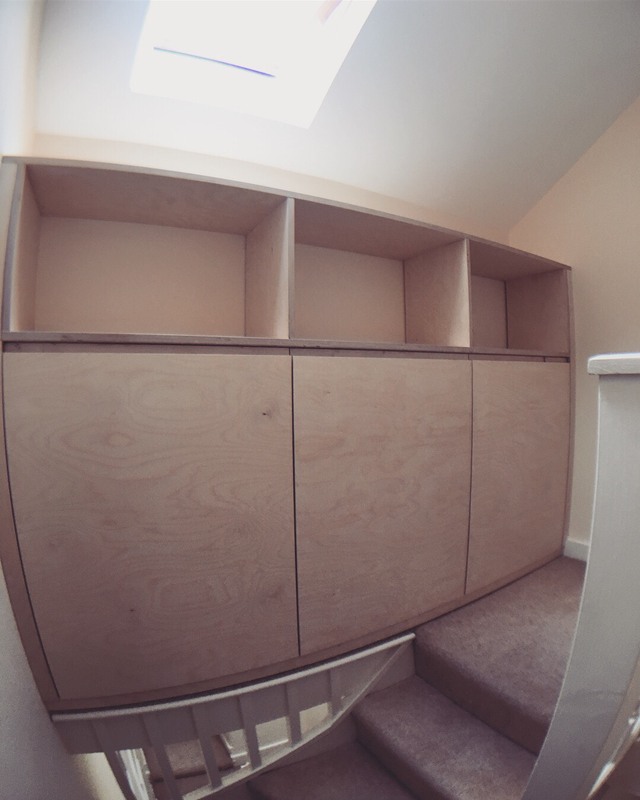 “Ben did a great job with the storage unit he made. 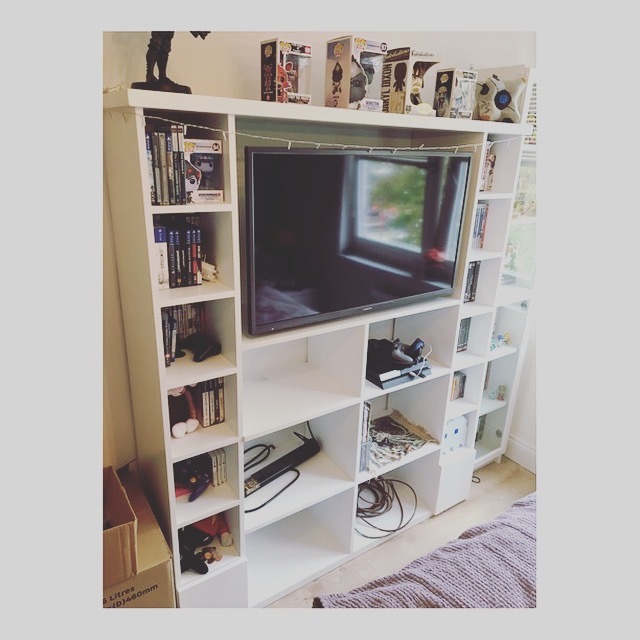 He was reliable and tidy. 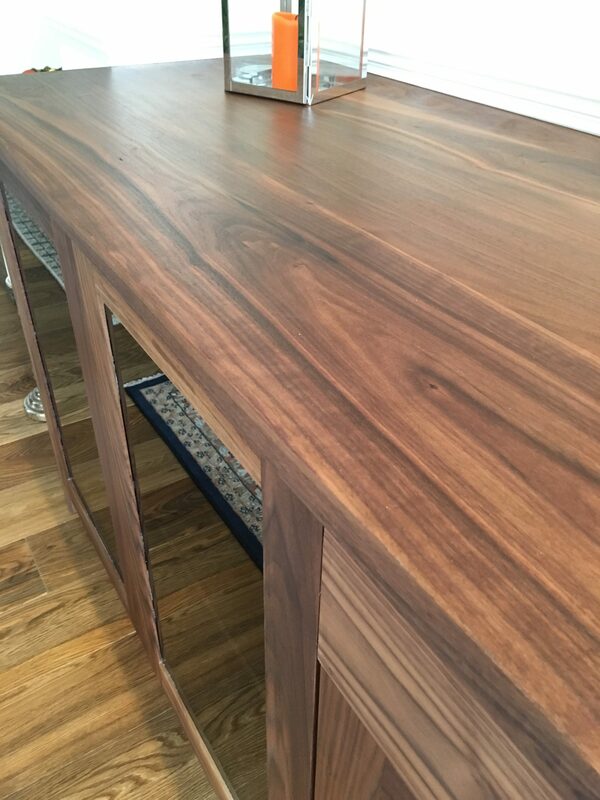 His design was innovative and good quality using sustainable wood.